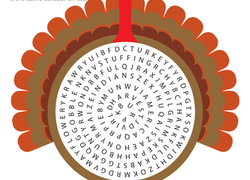 Thanksgiving worksheets help your child learn about the origins of the holiday! 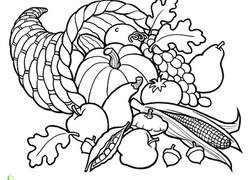 Kids will be able to explore the history of Thanksgiving through coloring pages and reading exercises. 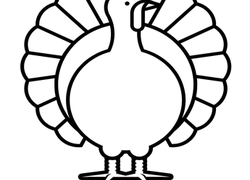 There are also Thanksgiving worksheets that celebrate how the holiday is recognized in modern day—with food, football, and parades! There are some worksheets purely for fun, and many that help your child exercise more academic topics, such as maths, reading, and history. 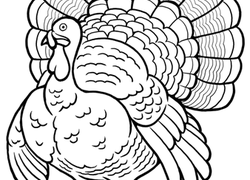 Enjoy these tasty Thanksgiving worksheets as a pre- or post-dinner activity!